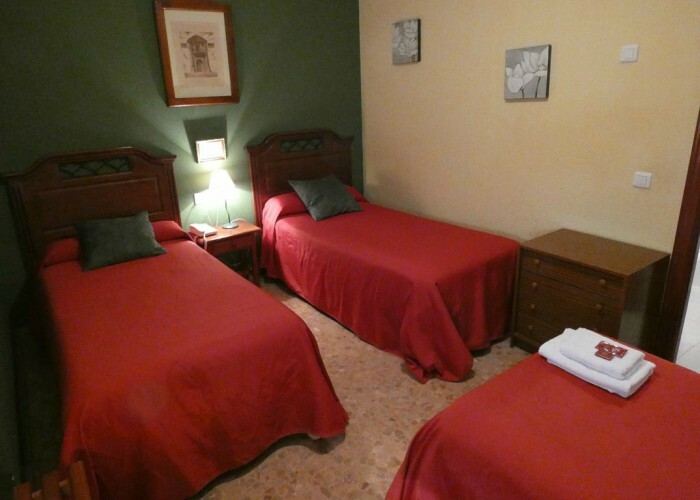 These rooms are the largest and most ideal ones to stay with your family. 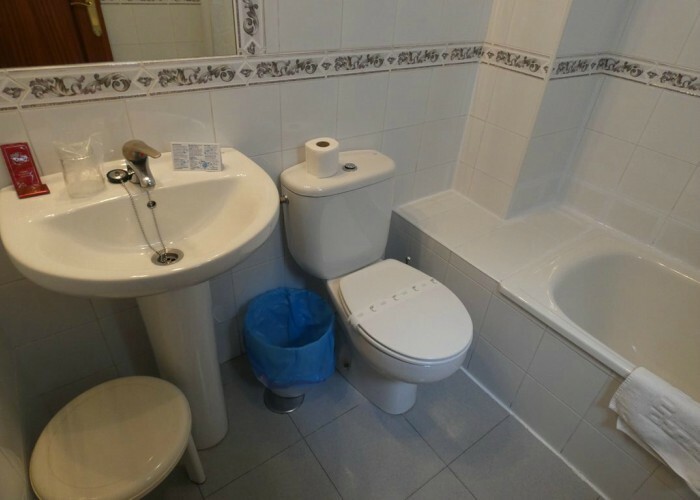 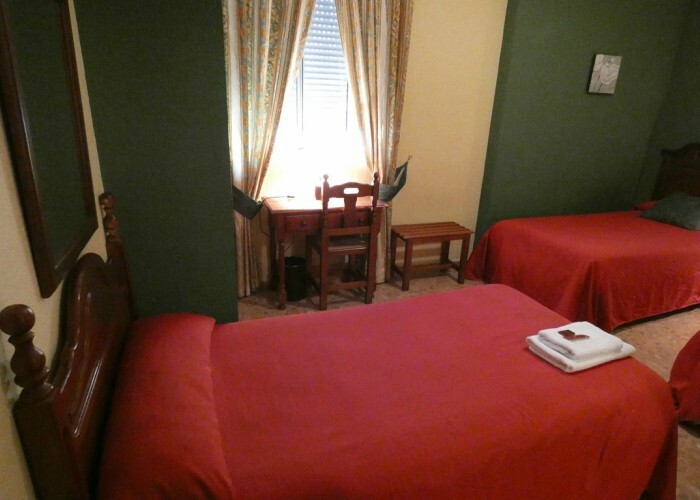 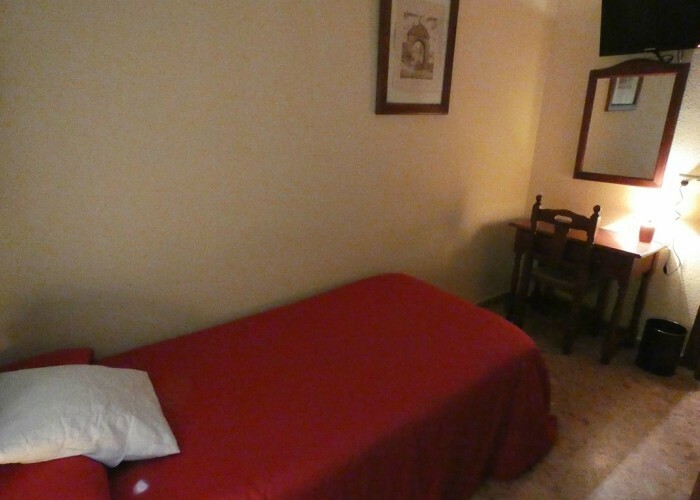 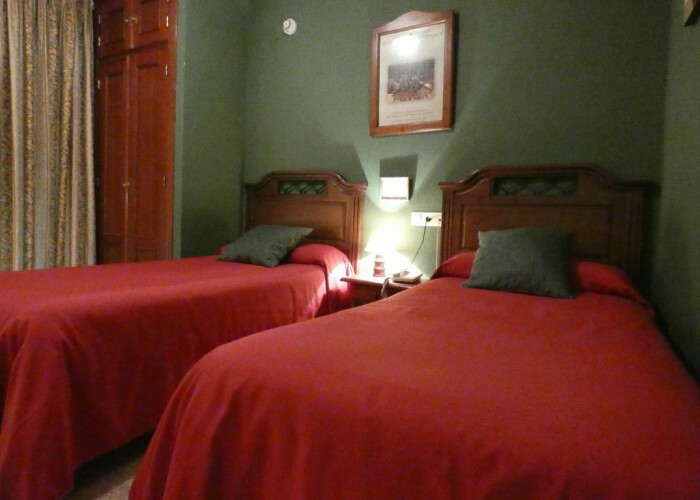 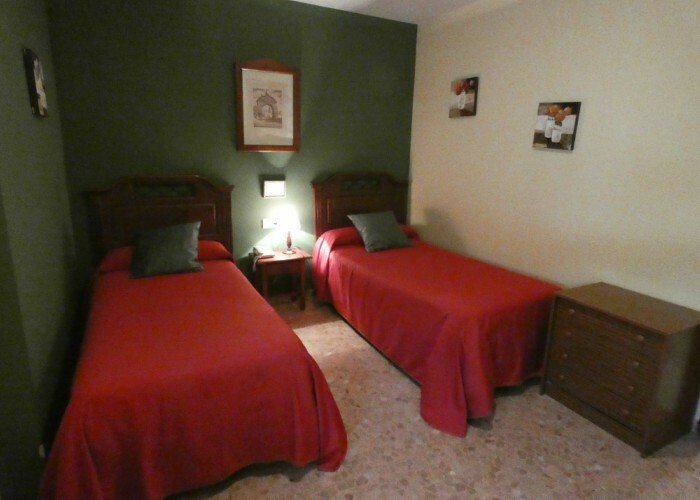 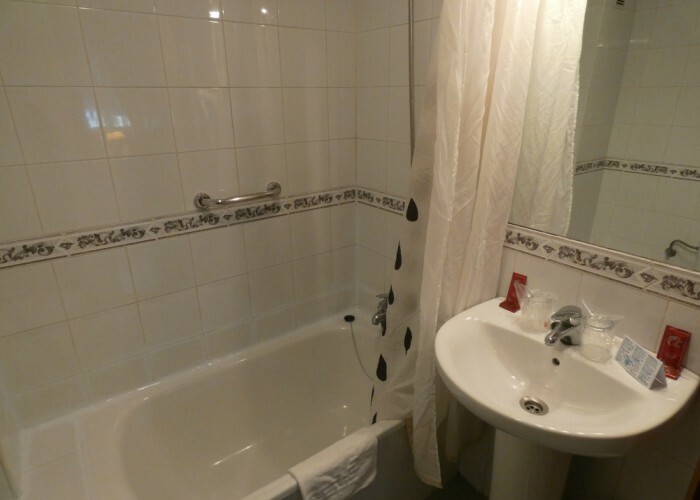 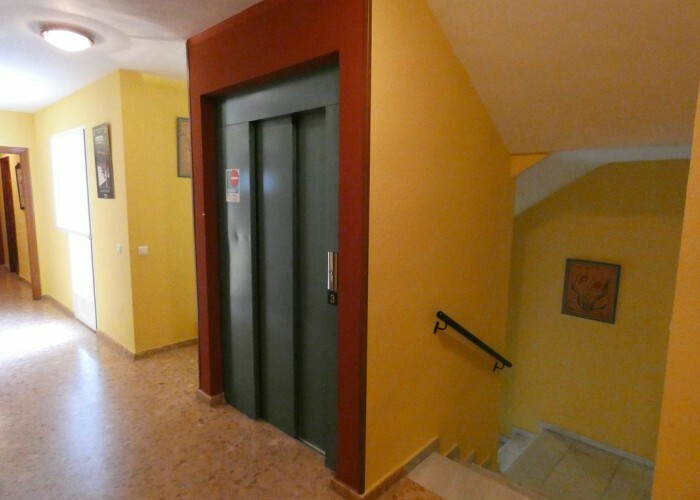 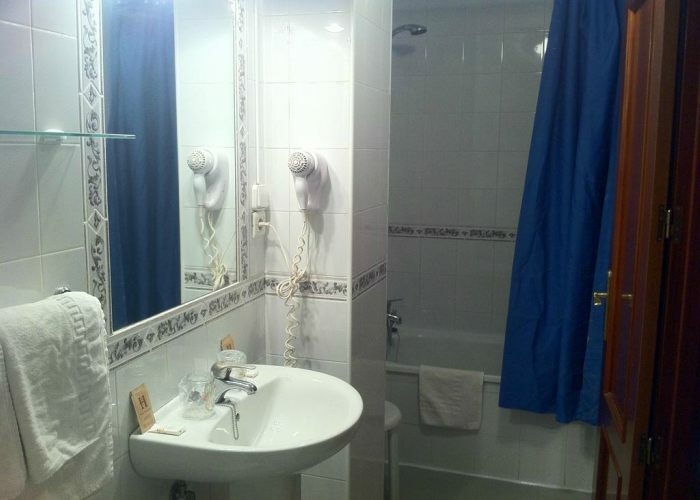 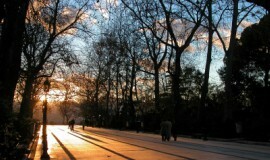 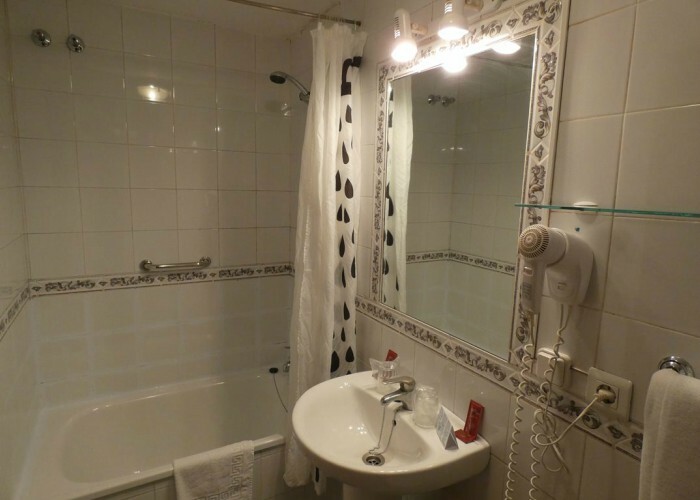 The double rooms are very bright and have a double bed or two single beds. 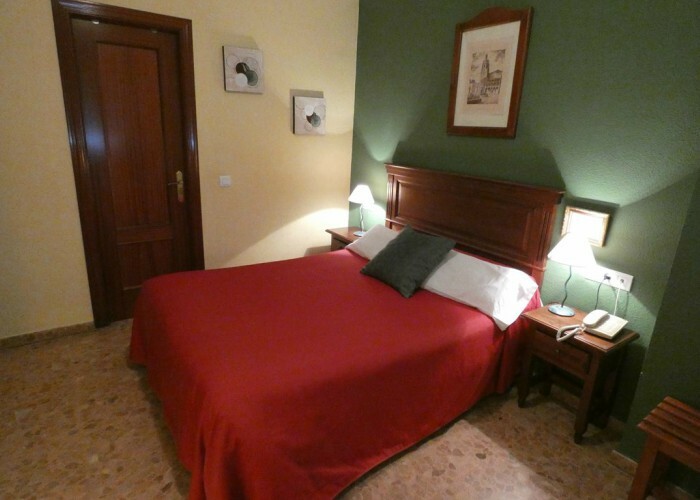 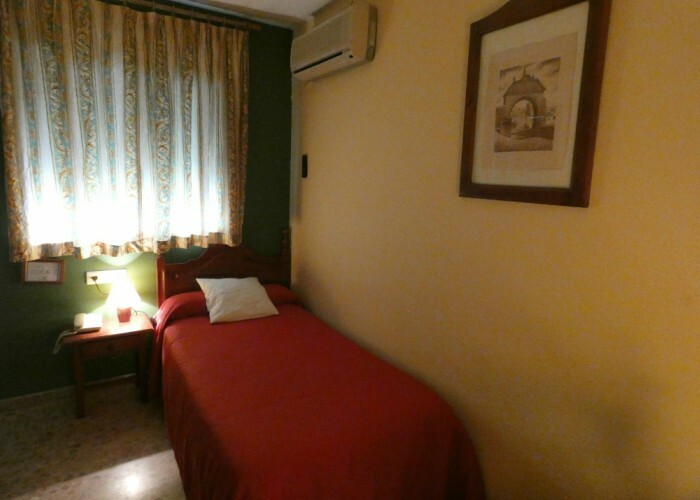 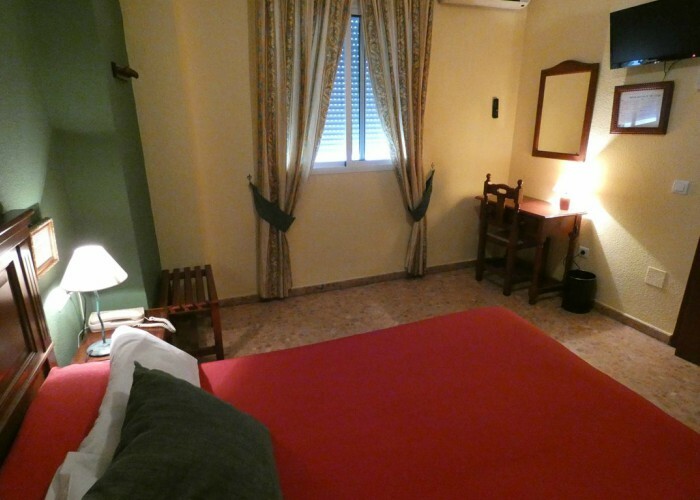 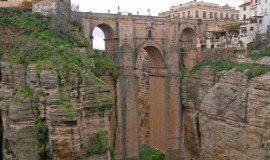 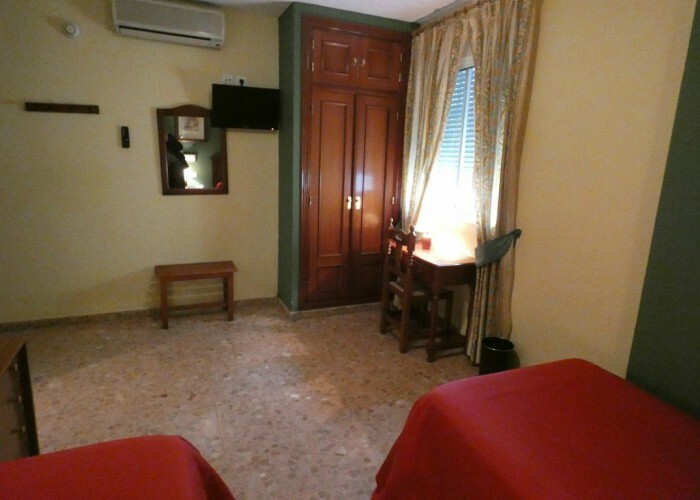 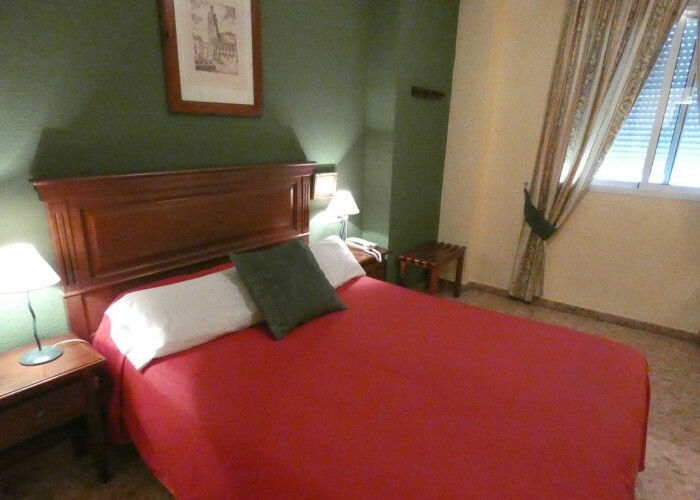 It has a single bed to relax during your stay in Ronda. 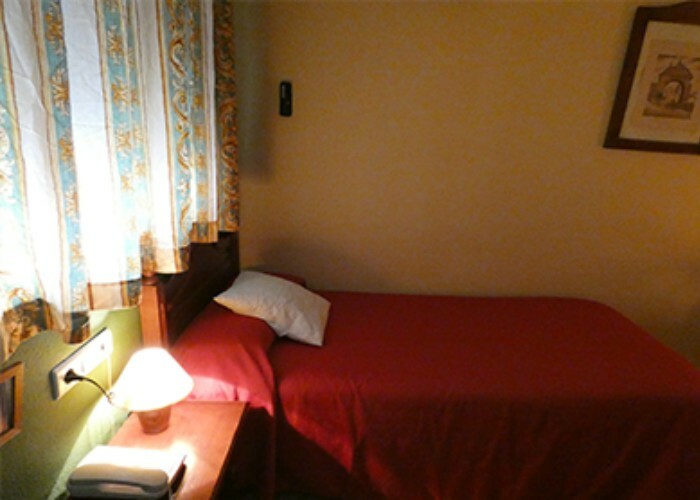 Special Offer, best price on our website. 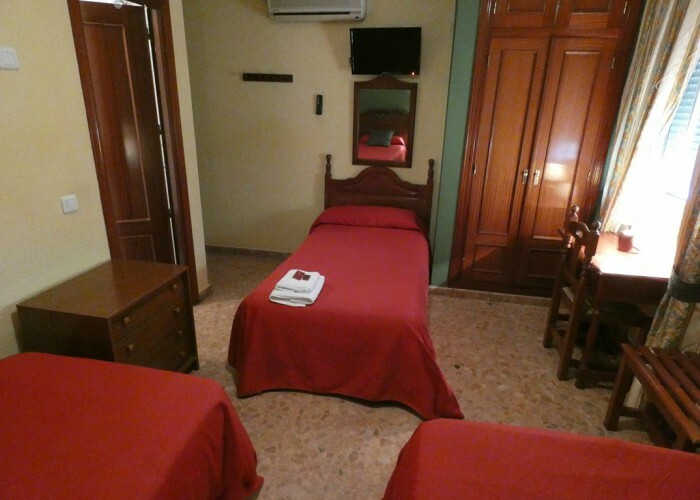 Book directly in our website at the best price!